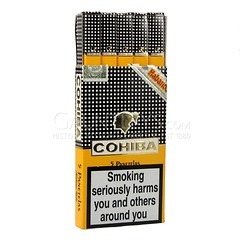 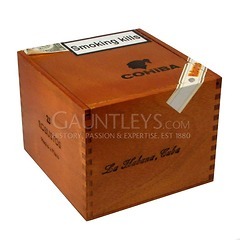 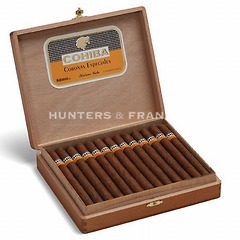 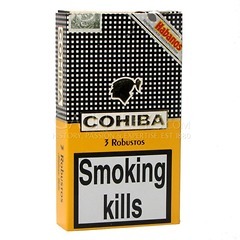 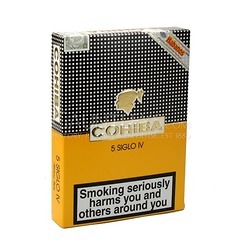 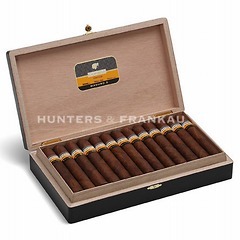 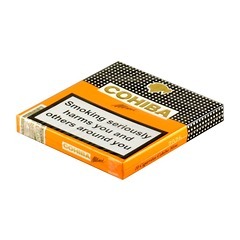 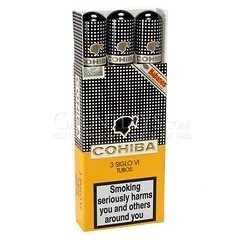 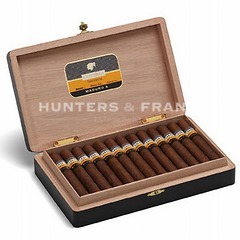 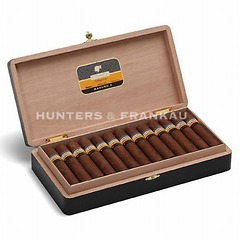 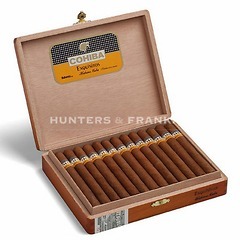 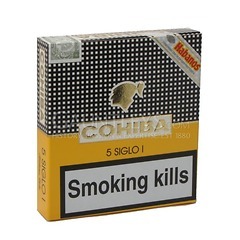 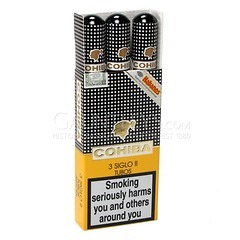 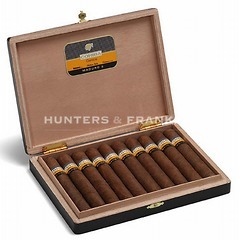 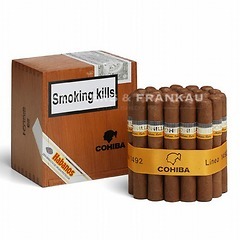 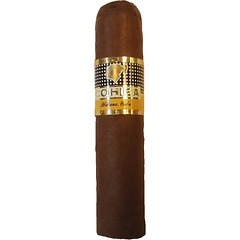 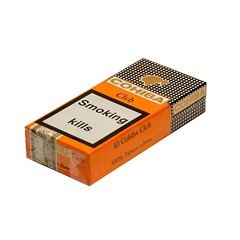 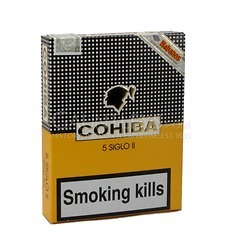 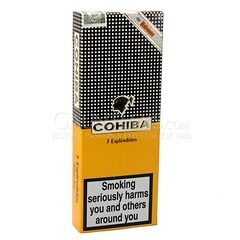 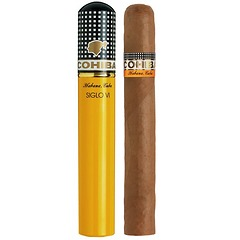 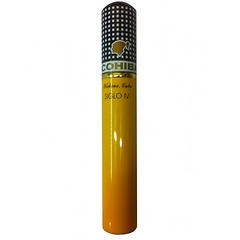 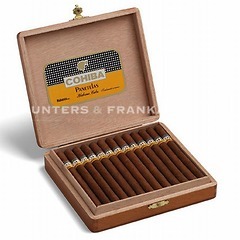 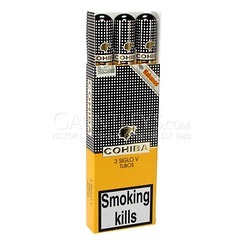 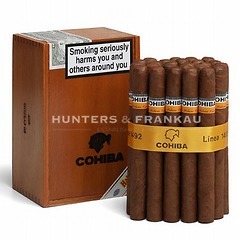 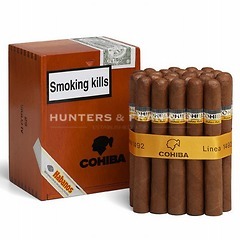 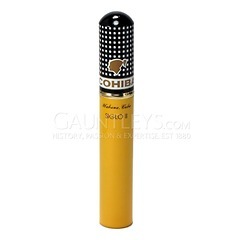 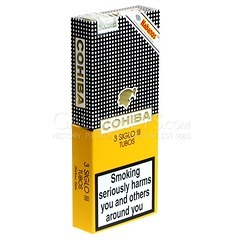 The Cohiba story begins in the mid 1960's when one of President Fidel Castro's bodyguards enjoyed a private supply of cigars from a local artisan. 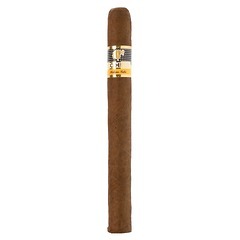 They so pleased the president that their creator, Eduardo Ribera, was asked to make cigars of his blend exclusively for Castro under strict security in an Italianate mansion in the Havana suburb of El Laguito. 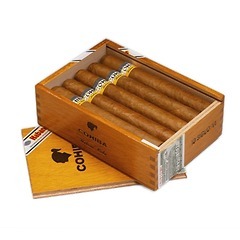 For 14 years the three sizes (Lancero, Coronas Especiales, Panatelas) were reserved for government and diplomatic use only. 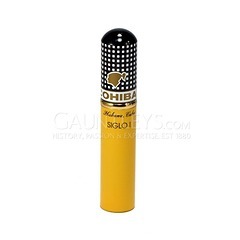 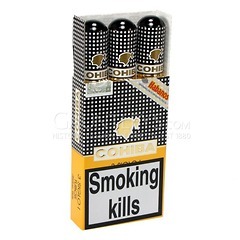 Yet by 1982 word of this fabled cigar was out and a decision was taken to fully market it. 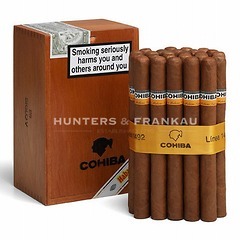 Thus in 1989 three new sizes were added to the range; The Esplendidos, the Robustos, and the Exquisito.